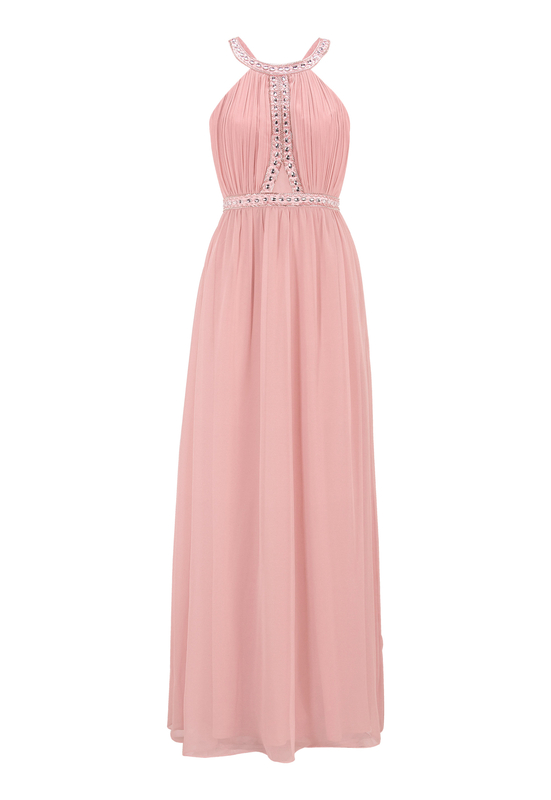 Beautiful dress with pretty details from CHIARA FORTHI. - The beautiful bust section provides a lovely frame, and the bands at the back fit gorgeously. Total length of the garment in size 36: 155 cm.